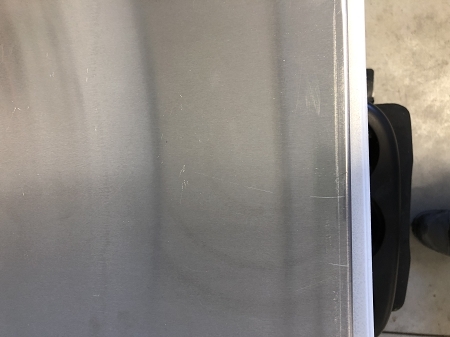 This bolt-on aluminum panel allows you to have a flat surface for food prep or as a riser to place items on that would not normally fit into the "tray" area of the table. It will also allow you to have a flat surface to work on while simultaneously allowing the ability to use the MOLLE grid for fastening MOLLE pouches or bolting on accessories to the MPAC grid. In order to keep the price reasonable for this riser, we have elected to use industrial grade aluminum. 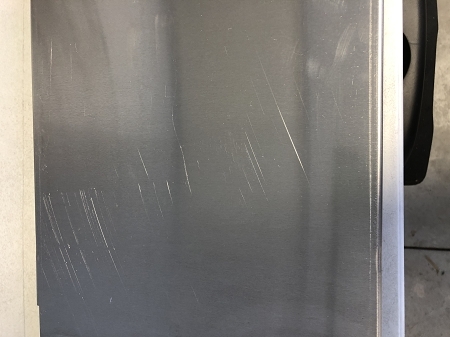 This means that there will likely be surface scratches and suction cup marks on the aluminum surface. Please look at the pictures before buying the riser if this sort of thing may bother you. We feel that the superficial defects that are present would be no worse than after the average person uses the table for a few times. With these aesthetics in mind, we only guarantee the functionality of the riser....scratches and marks should be expected. This is the perfect place to keep your items that should be most accessible. Since the tail gate swings open this is the perfect place to keep shackles and straps for recovery or any item that you would like to keep in check during those rough off road excursions. The MOLLE panel will drop into a “table” so you have somewhere to hold parts for an ongoing trail repair or just serving up a picnic lunch. We have spent considerable research in finding the best method to dampen any noise, we settled on a combination of marine grade materials and tight tolerances achieved by accurate laser cuts. We offer the tightest tolerances in the industry. Unlike the competition….if any components wear out, they can be easily replaced. Tell me about the features…. High quality MPAC grid with precision fitted components (patent# US D678,167S). The rack is rated for about 24 pounds (as dictated by MOPARs table using the same mounting system, adjusted for weight difference). Paracord suspension can provide needed cordage in an emergency. Inexpensive to replace or to customize. Completely reversible with minimal modifications to your Jeep. Note: Requires Drilling access ports through plastic removable door panel to access mounting points on the door. (Jeep designed it this way). Well-marked and easy to do. Is it really “Heavy Duty”? When we say heavy duty, we mean HEAVY DUTY! 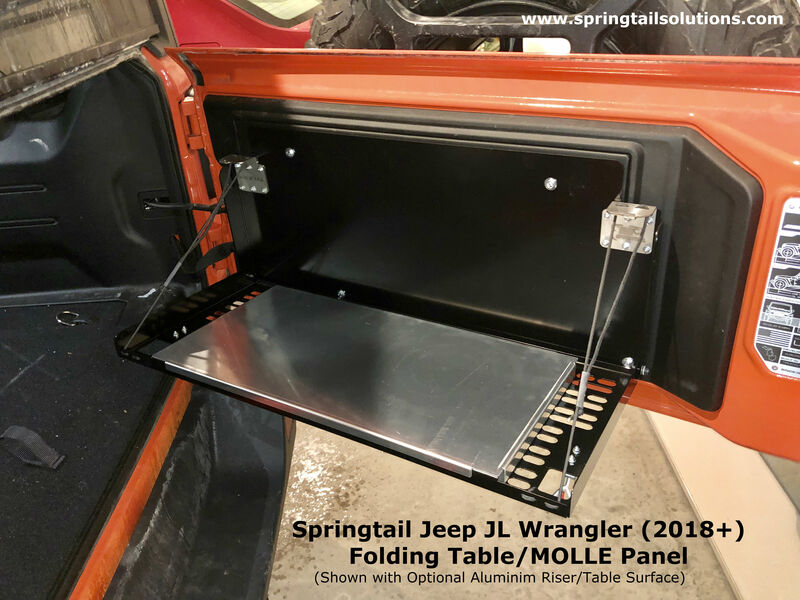 The JL MPAC Rear Door Folding Rack/table is composed of formed and laser cut 16 gauge steel and the backing plate is manufactured from 11 gauge steel. We have included the best quality hardware that we could find. Likely it will outlast your vehicle. After the initial assembly of the rack……installation takes less than 15 minutes and requires only basic hand tools and a drill. The instructions are clear with illustrations. really, it could not be any easier…we have thought of everything!